Leading Wholesale Trader of dust collectors and kleenair centralized dust collector from Hyderabad. Outfitted with a modern infrastructure, we are the most prominent distributor, trader and supplier of a wide array of Dust Collectors. These dust collectors are applauded for their superior quality by the customers across the world. 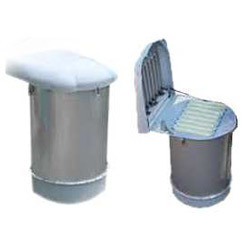 Known for their high performance, effectiveness, our dust collectors are manufactured at vendor’s premises utilizing the best grade material in accordance with the quality standards. 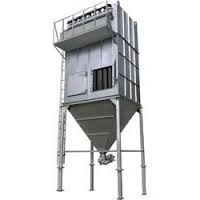 Offered dust collectors are stringently tested on various defined parameters in order to dispatch a defect free range.